Join 20,263 developers learning Ruby on Rails to build features and apps through screencast tutorials. GoRails screencasts walk you through not just the how, but the why. Our screencasts are designed to feel like we're pair programming so you can follow along better than most lecture-y screencasts. A scripting or programming language that allows you to implement complex things on web pages and server-side. Your code needs to run somewhere, so we'll teach you how servers work and how to deploy your code to them in production. With over 20,000 members, we've got a community that can help you with just about any problem. Our screencasts are design to teach you how to think about building everyday features in your apps. With over 18,000 Rails developers at your fingertips, you can get help with just about any problem you have. The best way to learn is often to help others with their problems. Join the community to answer questions. Learn how to accept credit card payments for subscriptions, generate receipts, and more in Ruby on Rails apps using Stripe's API. Hatchbox lets you deploy Rails to your own servers with the ease of Heroku, but the cost effectiveness of DigitalOcean. Chris Oliver and Jason Charnes get together weekly to discuss software development, Ruby, Rails, Hanami, Laravel, working remotely, and more. I love @gorails! Because i love what Chris doing. 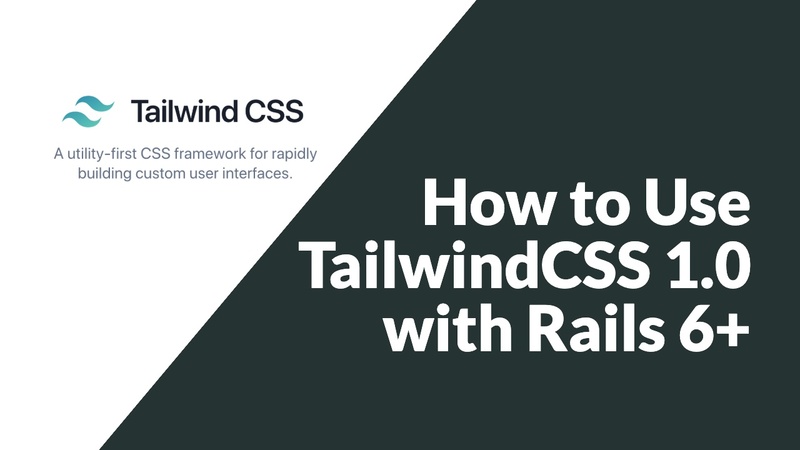 I am ready to start learning Rails with GoRails screencasts.